I want you to know I’ve been there. You know, that place where you feel really stressed looking around your house at the mess… and you just don’t know how to even begin. 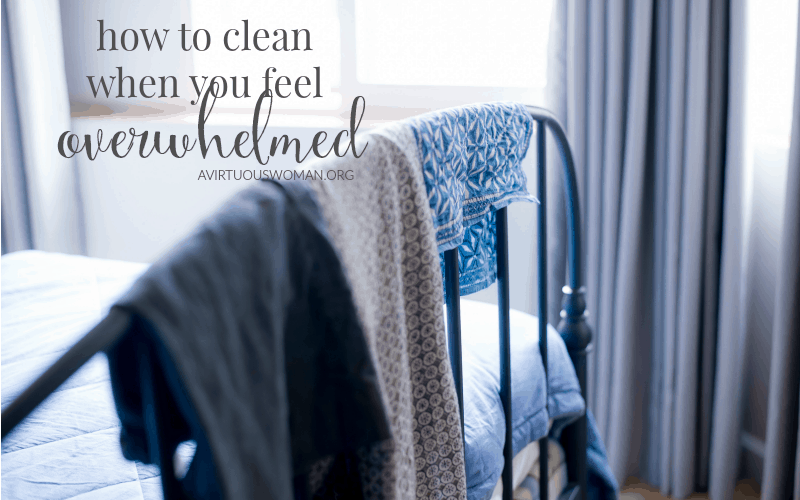 Today I’m talking about how to clean when you feel overwhelmed by the mess. 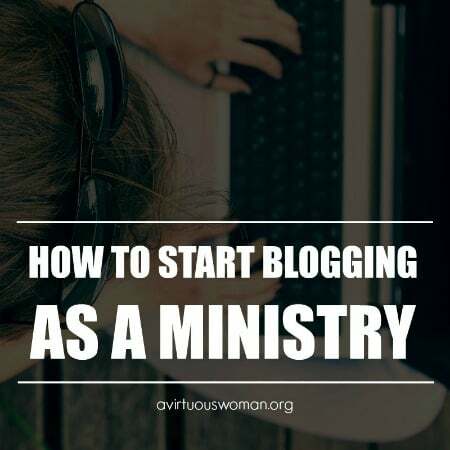 The truth is, homemaking can be a real challenge. It’s easy to feel overwhelmed. 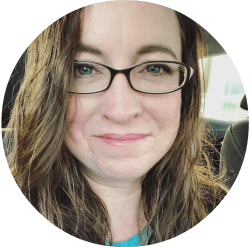 If you’re feeling overwhelmed and don’t know how to clean up the mess in your house, I want to offer some simple solutions that I believe will help! Your feelings are real and maybe even emotionally painful. 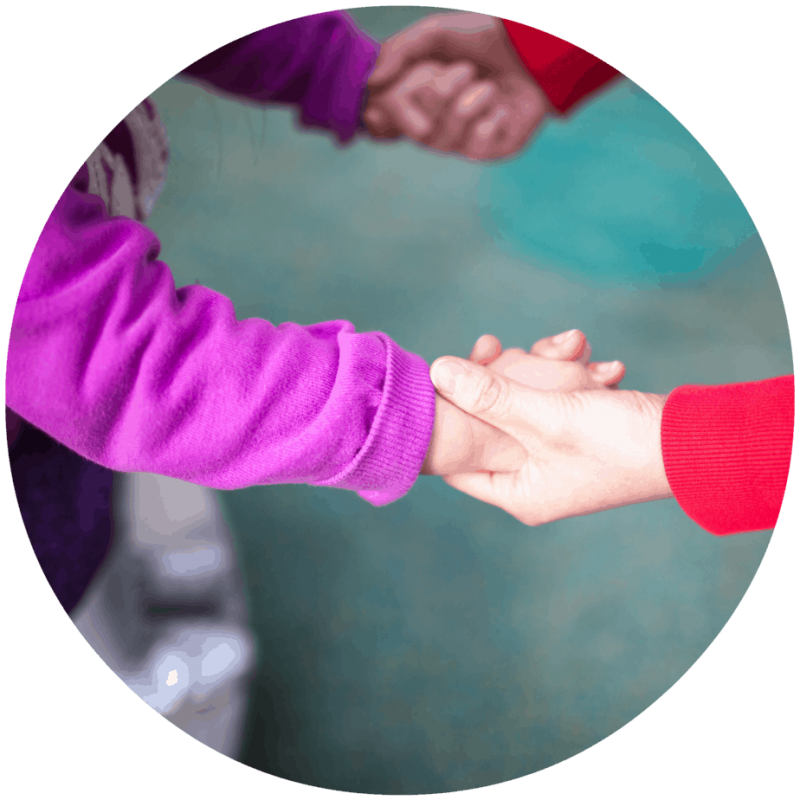 A messy house can leave us feeling depressed, discouraged, or ashamed. I have always struggled with feelings of shame and having a messy house makes me feel bad. So, before we begin with the clean up process, let’s pray about it! But let’s don’t pray just any prayer. 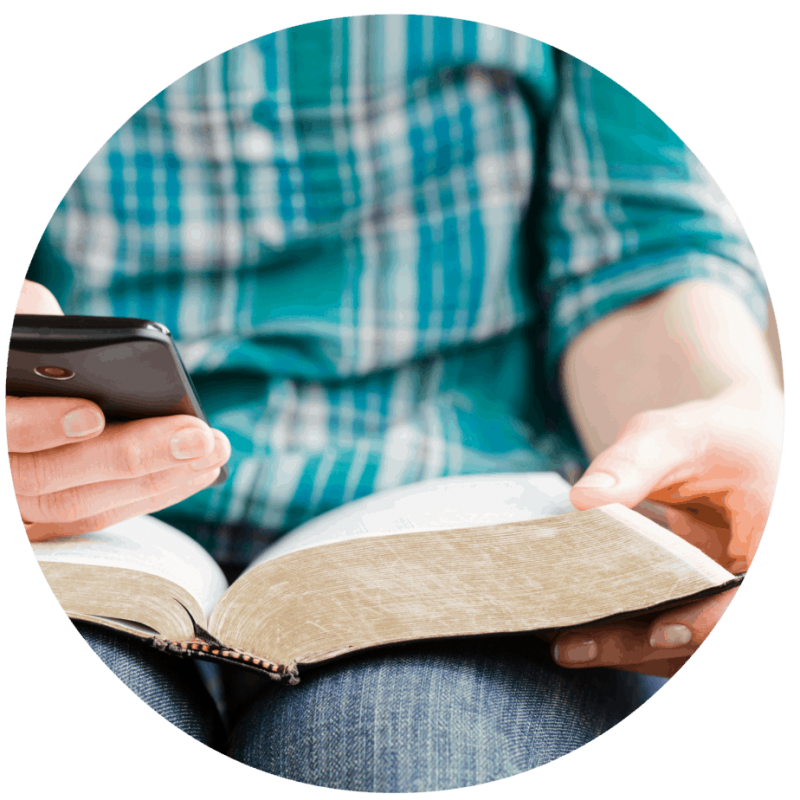 Let’s offer up a prayer based on scripture. Dear Heavenly Father, I’m feeling more than overwhelmed. It’s not just my house that’s a mess. I need you to help me clean up my heart so that I can get a handle on the mess in my home. I’m so tired of feeling overwhelmed and exhausted. I want to have victory over the mess in my life! Jesus said, “Come to me, all of you who are weary and carry heavy burdens, and I will give you rest.” Matt. 11:28 NLT. Lord, I believe you will carry my burdens, but I need you to help me believe deep down that you can give me victory of not just my sins but over the details of my daily life. Give me a heart of service. 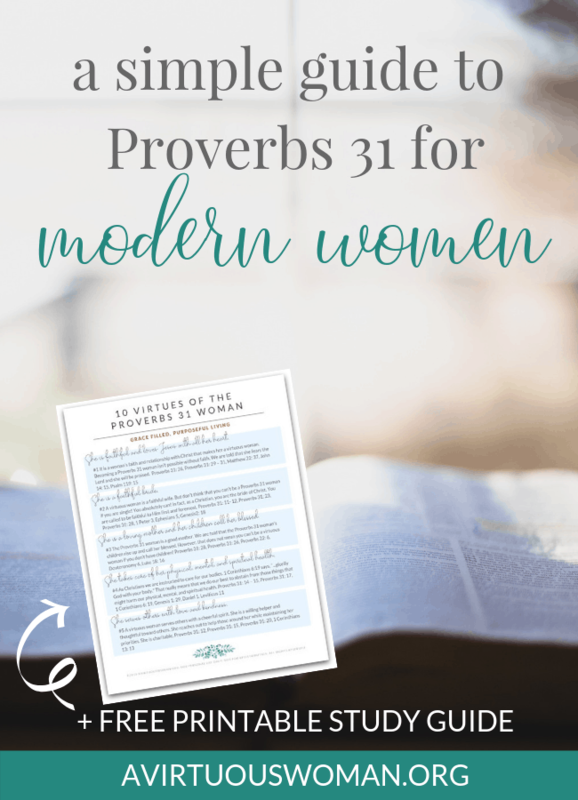 Make my hands like those of the Proverbs 31 woman, that I might willingly work with a cheerful spirit. Help me to not feel discouraged. Help me to have success and give you the glory. Amen. There are a number of reasons why cleaning a messy space may feel very overwhelming. 1. Choose an area to clean. Start with one area and stick with the task until it’s done. It’s easy to get sidetracked when you’re carrying things from room to room to put them away. So to avoid that problem, grab two or three laundry baskets. One laundry basket will be for things that need to go into another room or be put away somewhere else. Use the other laundry baskets however you see fit depending on your needs for cleaning. You could use a laundry basket or even a box for decluttering items that are no longer needed. 2. 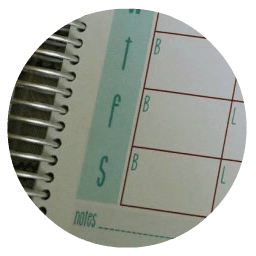 Break the space down into manageable tasks. Narrow your focus onto one thing at a time. Get that done and move on to the next. 3. Tidy up as quickly as possible. In her book, Having a Martha House the Mary Way, Sarah Mae says there are two types of housekeepers – butterflies and tornadoes. I would bet that most of us who struggle with keeping a neat space are butterflies instead of tornadoes! Butterflies flit around the room, do a little here and a little here… and get distracted over there. Focus on the task at hand and work as quickly as you can to get it done. If you don’t know how to clean when you feel overwhelmed, this one trick will make it a lot easier! And you probably need a lot less than you think you do! 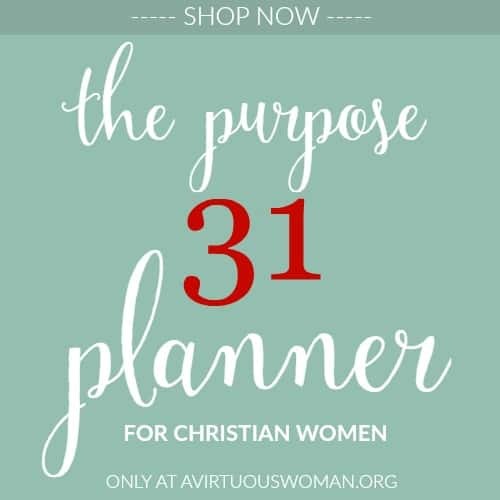 Things you don’t need would include trash, broken stuff, old clothes, old toys, duplicates, etc. Clutter that you need should find a permanent place to live in your house. This is the hard part. It requires decision making. So often clutter lives in our home because we fail to make a decision. Ask yourself a few questions and force yourself to make a decision. Can I make do with something else? What place in my home is the logical place for me to store this item? Do I need to get rid of other things so that this item can live here? 5. Clean, dust, and polish. Once you’ve put away all the things and you’ve found a place for all of the clutter, it’s time to actually clean your room. I like to clean top to bottom. So, dust and polish the furniture first. Wash light fixtures, walls, baseboards if needed. Fluff the furniture, pillows, and blankets. Vacuum or sweep the floors. So there you have it. 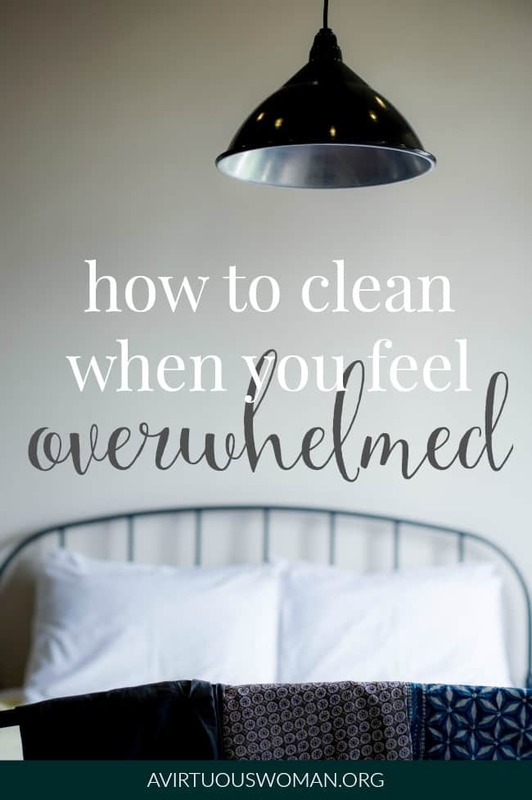 If you weren’t sure how to clean when you feel overwhelmed, I promise, these 5 steps will make it a lot easier. 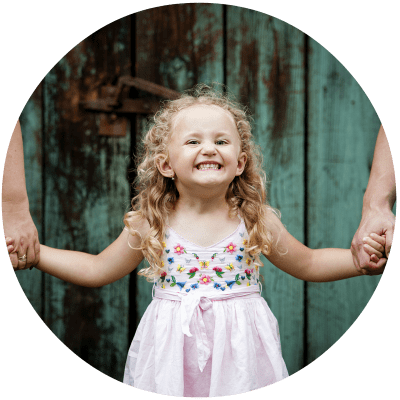 Breaking the process down into manageable steps makes it easier for you to feel less stress and less anxiety when it comes to getting your house clean. You can do this for every area in your home that is overwhelmed with clutter. Join my new 5 day email challenge, One Week to a More Organized Home and let’s start getting organized! Just fill out the form below.